Atom Egoyan, Canada, 1993, 75 min. 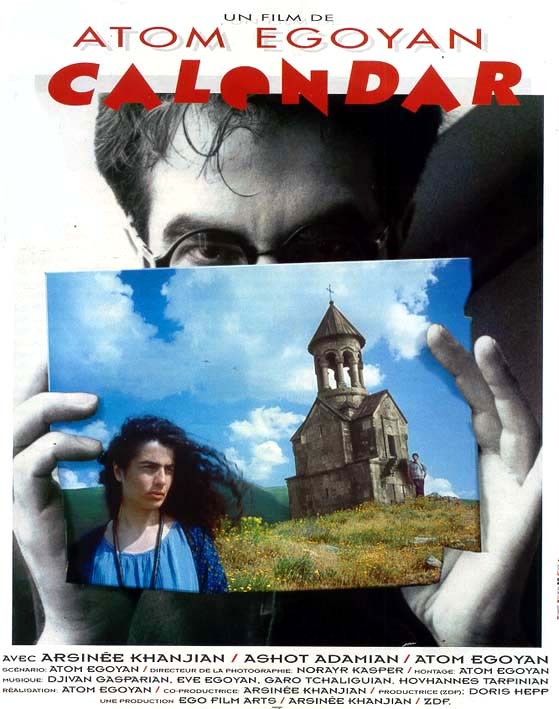 A photographer travels across Armenia to take photos of Armenian churches for a calendar. His wife is accompanying him as a translator. He becomes jealous when he observes a growing bond between his wife and their driver/guide. Crosscutting between Toronto and Armenia, the story examines the relationship between the photographer and his wife.